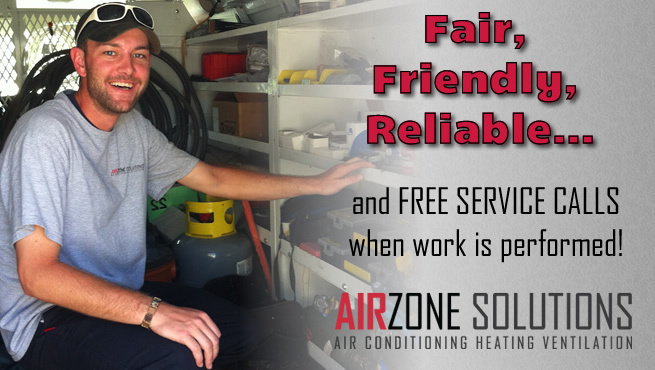 Air Zone Solutions is a family owned and operated West Palm Beach air conditioning company. Your worry-free indoor air comfort is our goal and priority. 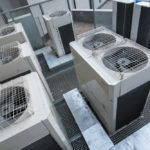 Whether you are building a brand new company or have an established business, Airzone Solutions ensures your air conditioning systems meet your needs and specifications. Times are tough! 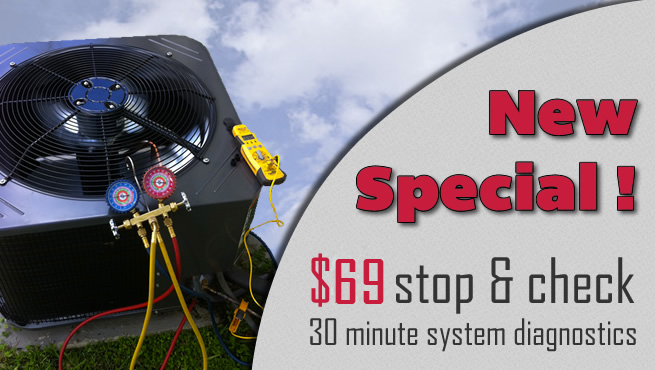 Are you tired of paying too much for air conditioning repairs or service? 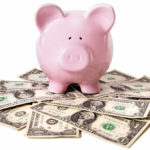 We offer a price matching program for replacement equipment AND a warranty! Trust and commitment is the foundation on which our company operates. Airzone Solutions specializes in residential and commercial air conditioning service, repair, maintenance, installation and replacement. With 19 years of experience, our proven reputation and continued success is dependent on 100% customer satisfaction. Get a FREE estimate today for air conditioning Delray Beach services by calling 561-247-4328 or complete our online form. We take confidence and pride in our work and provide our customers with educated, professional service and with our “solution program” we provide the best prices in the Palm Beach area. Maintaining a close relationship with leading manufactures in the industry is crucial to supporting our efforts in offering you the most sophisticated and advanced HVAC products available in the market today. We are a Florida state certified contractor, #CAC1816967, and we are fully insured. 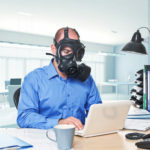 Our professional EPA certified technicians work for you to provide worry-free indoor air comfort. 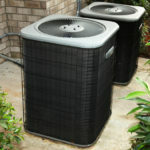 We are ready to help you with our air conditioning Delray Beach services just pick up the phone call 561-247-4328 today!